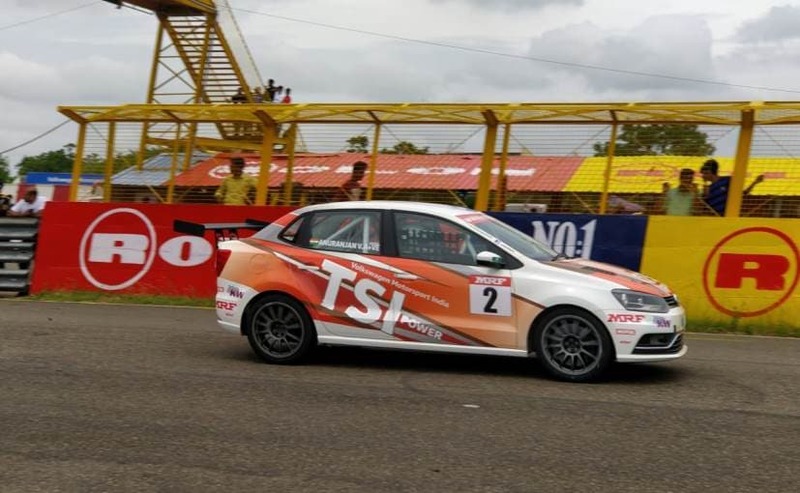 Kolhapur's Dhruv Mohite won the opening race of the Volkswagen Ameo Cup 2018 at the Kari Motor Speedway. 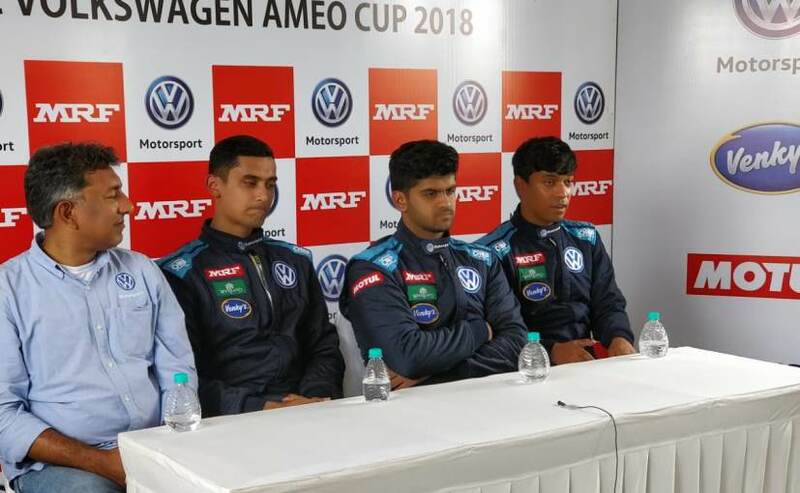 The Volkswagen Ameo Cup 2018 finally kick started with the first race of the season held on Saturday. This season's first-ever race saw Kolhapur-based Dhruv Mohite take the win in the 20 car grid. The one-make race is in its second season and has 12 completely new drivers, 7 drivers from season 1 and one international rookie driver from Bangladesh. The Ameo Cup series aims to encourage motorsport among the masses and provide a platform to nurture and hone young talent. This year, the 20 driver grid also has two women drivers. 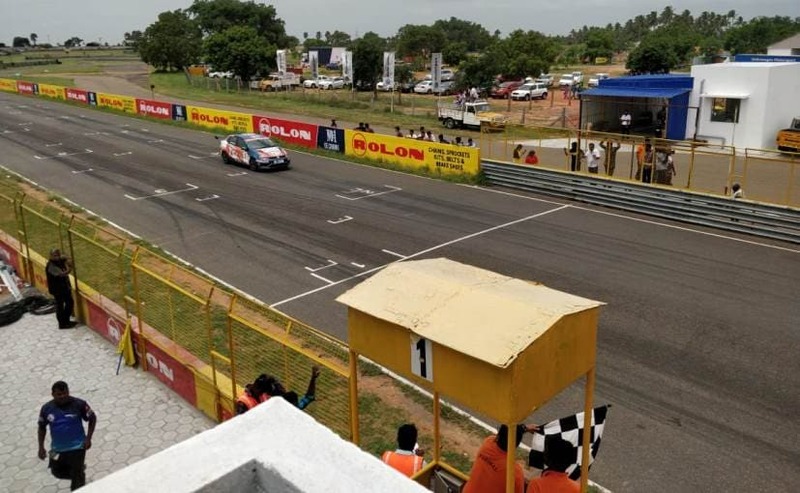 Race 1 held at the Kari Motor Speedway in Coimbatore saw excellent pace from Dhruv. He was consistent right from the practice sessions since Wednesday. Race 1 started with Dhruv in pole position but a slow start pushed him to P2, while Jeet Jabakh in Car No. 5 had a perfect start taking the lead in the opening laps. Mohite ,however, continued to pursue Jeet and passed the No. 5 Ameo on Lap 4 at C1. With 11 laps to go, Dhruv now looked at defending his position, gradually distancing himself from the rest of the field. 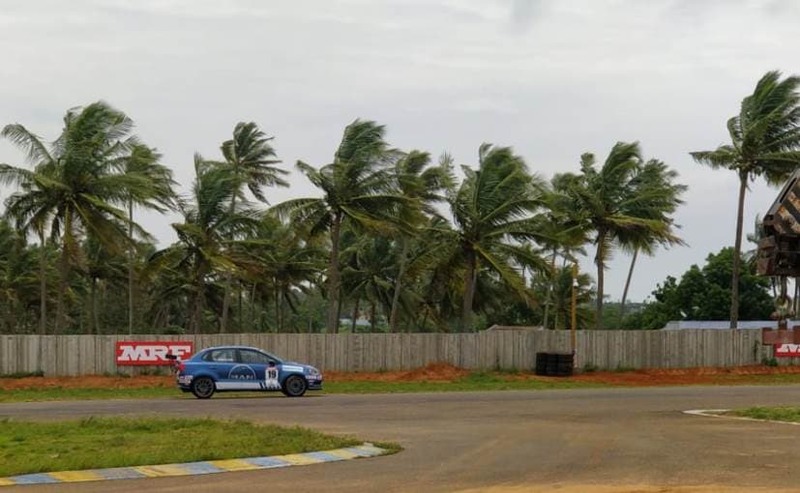 Meanwhile, Saurav Bandyopadhyay from Thane took the third place in first race of Round 1. Saurav had qualified third but lost the place initially in a battle with Pratik Sonavane. Nevertheless, the Thane-based driver put up a good fight and managed to finish on the podium. The second race of Round 1 is scheduled for Sunday and will see the grid reversed with the top finishers starting at the back. It's interesting to note that the top 18 drivers finished within 4 seconds of each other, which promises some close wheel-to-wheel action in the future. For 2018, the Volkswagen Ameo Cup car does not get dramatic changes. It still continues to make 205 bhp and 320 Nm of peak torque from a 1.8-litre TSI turbocharged engine. The car gets a 6-speed sequential racing manual gearbox. For 2018, VW has worked on improving the suspension setup on the Ameo cup car with new damping settings.